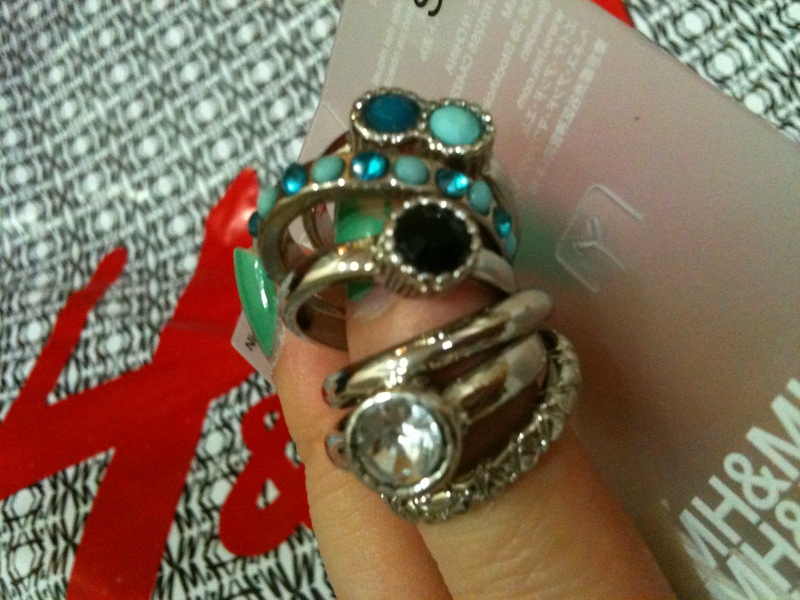 H & M Rings from HK! 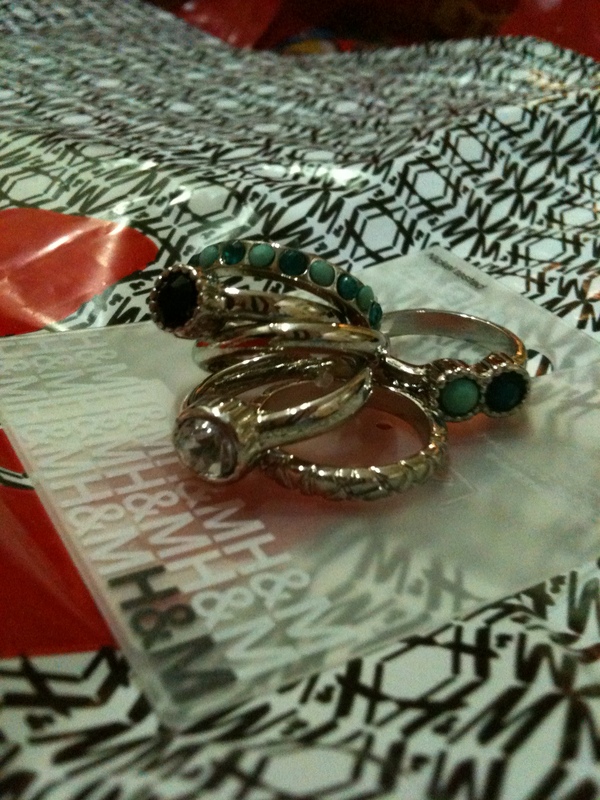 A friend recently went to Hong Kong and knowing that I love bling-ing up my outfits with accessories, she got me a set of rings from H & M which adds on to my growing collection! 😀 Thank you, HM, though I know you’d most prob not get to read this. haha.